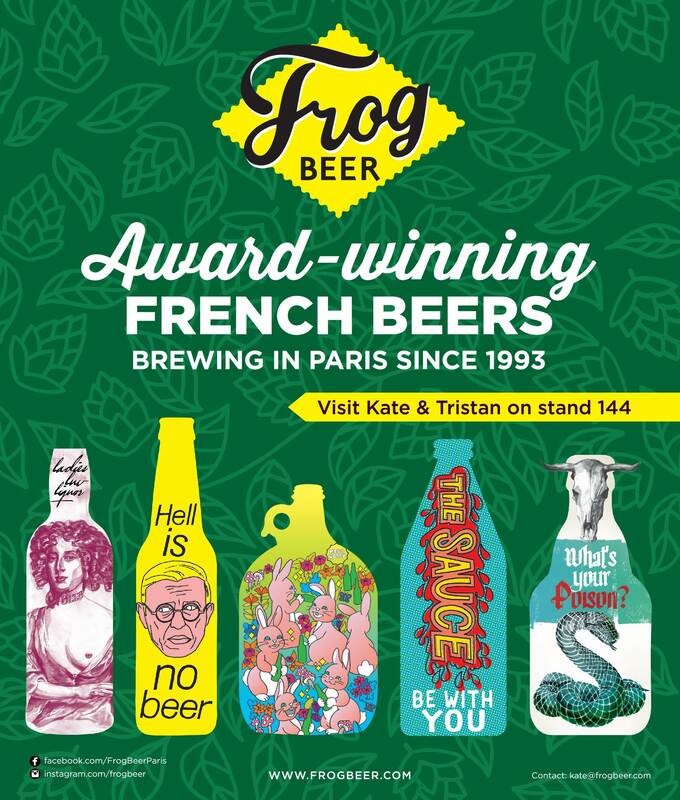 Paris, February 2019 – The award-winning French microbrewery, FrogBeer, will be appearing at Craft Beer Rising in London in February. Defiantly promoting l’entente cordiale in the face of Brexit, FrogBeer will be crossing the Channel for the very first time to present their newly-expanded 2019 collection alongside a few special French fancies that we are currently working on and excited about. Founded in Paris in 1993, FrogBeer started life as a humble brewpub, « The Frog & Rosbif », which has grown over the years into a small-but-perfectly-formed chain of a dozen bars, restaurants, and brewpubs. We opened our production brewery in 2015, and began brewing our beers for trade sales outside the immediate Frog group. In the last few years we’re proud to have won over forty awards at international brewing competitions, across more than a dozen of our beers. 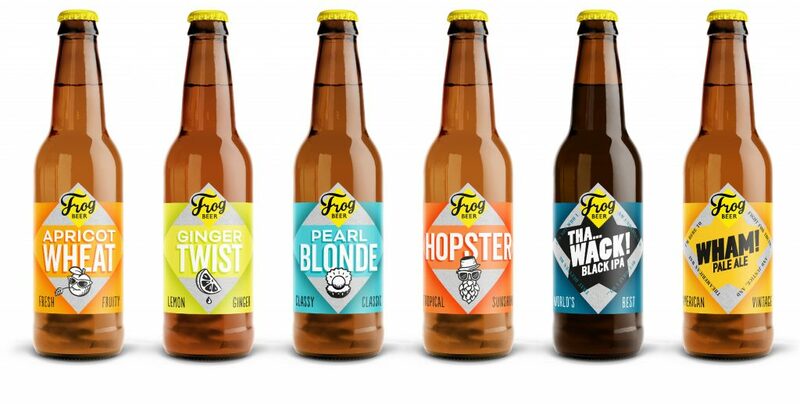 FrogBeer is now available nationally across France in quality supermarkets and specialist shops and bars. The team are looking forward to having the opportunity to meet potential distributors and importers in the UK at Craft Beer Rising, as well as discovering new beers and brewers from around the world.